The Rev. Daniel Prechtel, DMin., OblSB. Daniel's spiritual direction and guidance practice is often full. He provides supervision of spiritual directors. He is available for mentoring those interested in deepening spiritual practices for healing, discernment, and learning and working in non-ordinary reality. Daniel is a core shamanic practitioner and will see clients related to those spiritual practices. He also works with clients in Christian forms of spiritual healing and discernment. 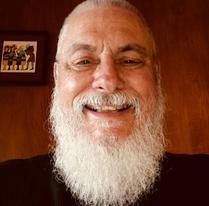 Daniel meets clients by appointment at his home office in San Pablo (near Pinole) or by video conference M-F 9:00-3:00 and, at All Souls Episcopal Parish in Berkeley on select weekdays 10:00-2:00. 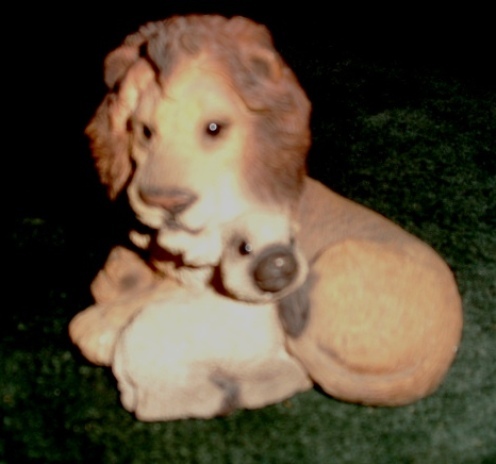 Archives of past Lamb & Lion Spiritual Guidance Ministries activities. Not all contact numbers or links in the archive are current. Providing Spiritual Guidance and Leadership Resources since 1993. We accept your credit or debit card payment online through Paypal. (You may combine multiple payment option amounts to pay the total amount due). Daniel offers spiritual direction (spiritual companionship) in support of your spiritual life. Where Two or Three are Gathered: Spiritual Direction for Small Groups by Daniel Prechtel is available in paperback or eBook versions. This book provides valuable information for anyone wishing to lead small groups for spiritual direction and formation in a church or other setting. ​Light on the Path: Guiding Symbols for Insight and Discernment by Daniel Prechtel is available in paperback and eBook versions at Church Publishing, Amazon.com, and other major booksellers. How can we discover God's presence and guidance for our lives individually, as couples and families, in churches and organizations, socially, nationally, and globally? Daniel is a shamanic practitioner and offers help and support for healing, divination, and other needs. He also is a guide for Christian spiritual healing and discernment. About payment for personal spiritual guidance ministry services click here.